Shabby chic kitchen design has an overall look of faded elegance. Often thickly layered painted furniture is rubbed down to reveal the layers below mimicking the kind of antique furniture found in French Flea Markets. This form of decorating is called distressing. Generally, the decor is pale off-white with pastel chintz or striped fabrics with wooden flooring and simple rugs. The shabby chic style is great for the kitchen as you can combine the old with new, new items can be distressed to fit in with the overall style. 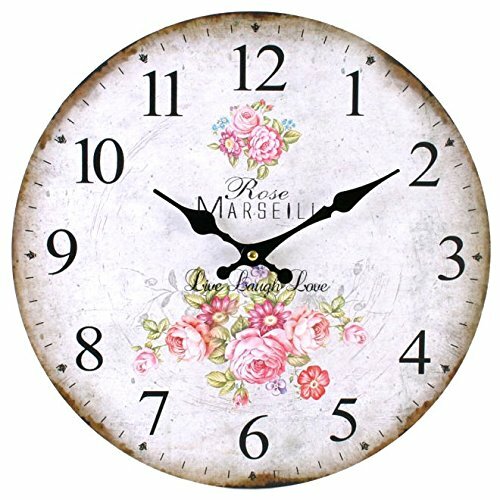 These days there are many lovely examples of gorgeous shabby chic products that are brand new but are made to look old and slightly worn. To get the look you need to select items that have an old-fashioned and slightly worn and used look. 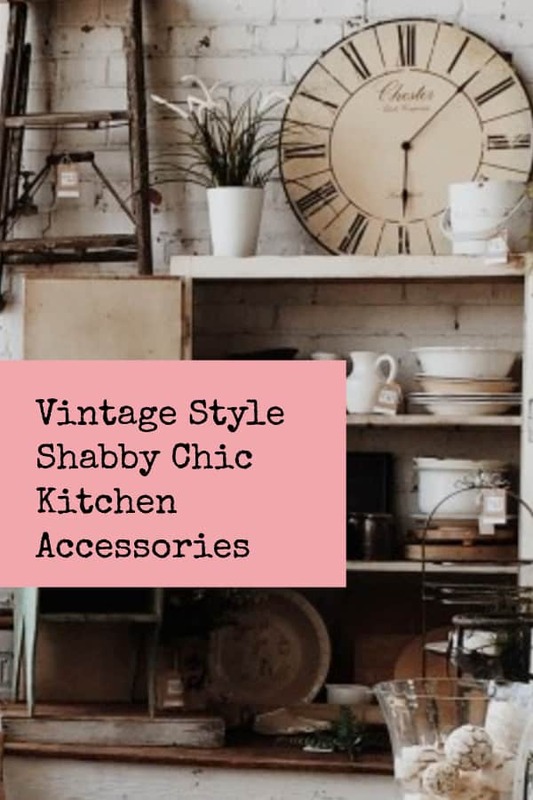 Shabby kitchen cabinets and accessories can be found made from materials like wood, bare metal or enamel that can take on the appearance of wear that has been caused naturally by years of use. 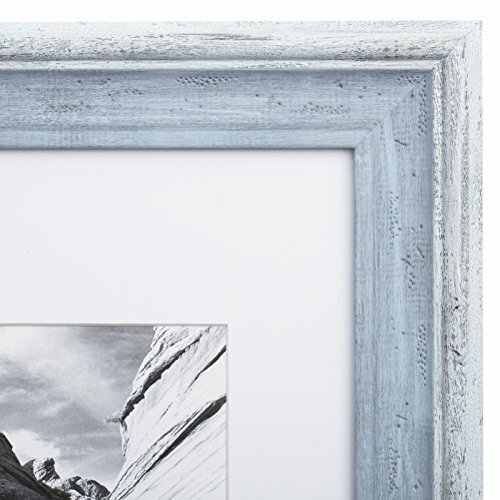 One of the main colors used in the vintage chic look is a soft light gray. This can be achieved by adding in gray accessories to add in layers of soft gentle colors. 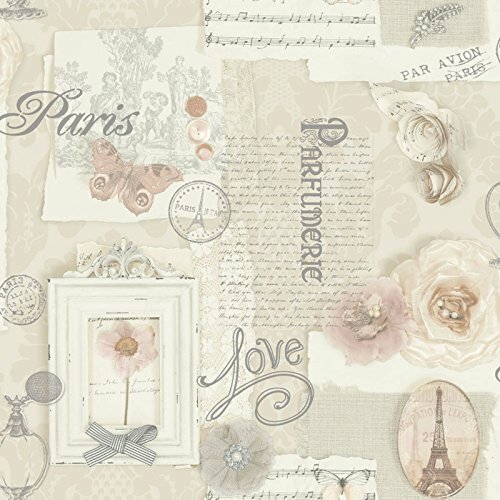 Gray also works well with other shabby chic colors like soft pink tones and turquoise. 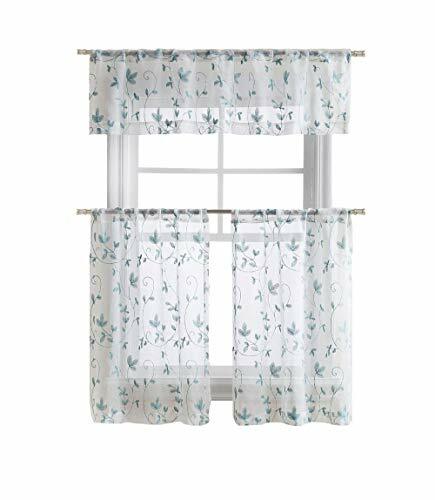 My top tips for getting the shabby chic kitchen ideas for your windows is choosing quality fabrics made from natural fibers like cotton or linen. Old vintage curtains in pale colors in plain, stripes or subtle florals would suit the scheme best, but if you can’t find these there are plenty of options available on the market. Another option would be to buy fabrics by the yard and either make the curtains up yourself or find a person who can do this for you. 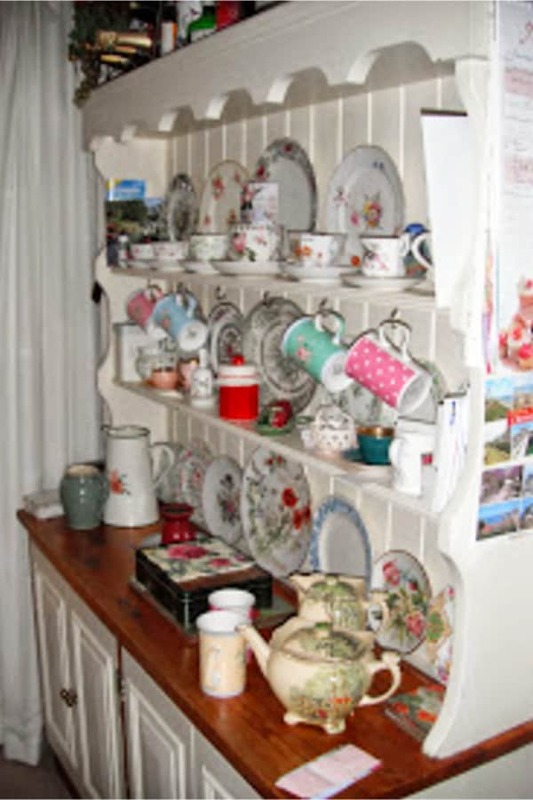 Every shabby chic country kitchen needs shelving to display vintage pieces you have collected. 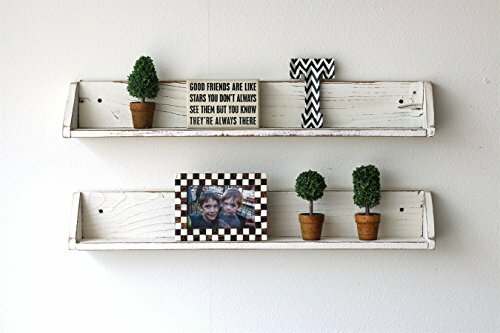 Either buy these already distressed or you can easily upcycle a set of shelves you already own. The best way to achieve this is with chalk paints which can be used directly on the wood. I personally find anything made from enamel aesthetically pleasing for the kitchen. An advantage with enamel products is if they become chipped then all the better to achieve that shabby chic look. 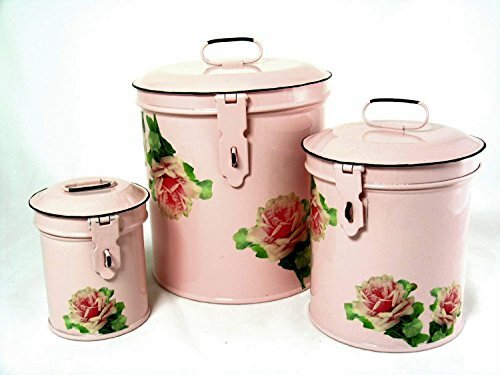 When I searched online for Shabby Chic Kitchen Canisters I was over the moon with the lovely selection there is available these days. 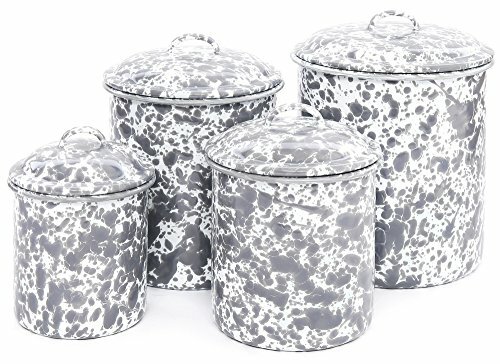 From sets of canisters with animal themes like roosters to floral enamel sets. 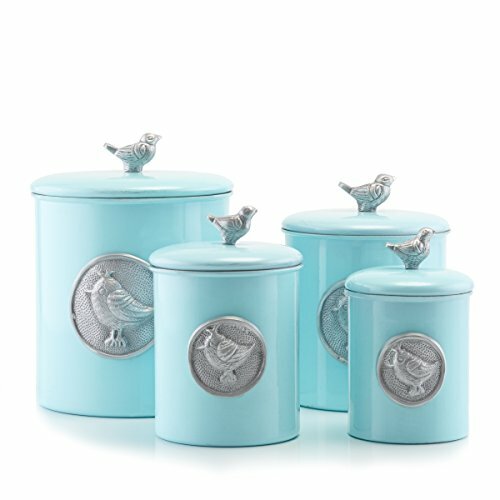 I was so pleased to find the wooden distressed style canisters. 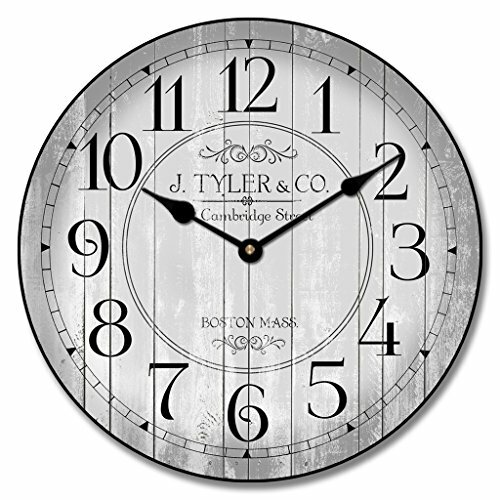 Large wall clocks look great in a cottage chic kitchen as they make a great statement. 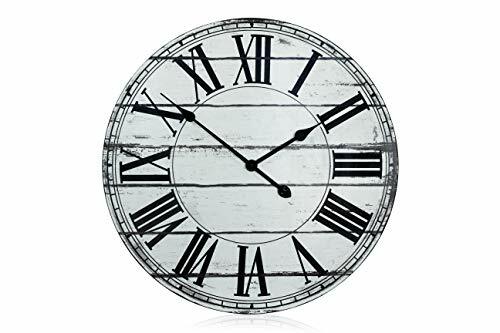 These days it is possible to buy modern clocks that have been designed to look old. 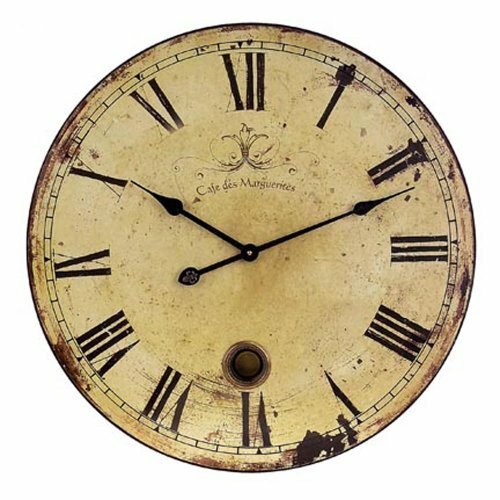 However, you might be lucky to an antique clock in a flea market for an authentic look. 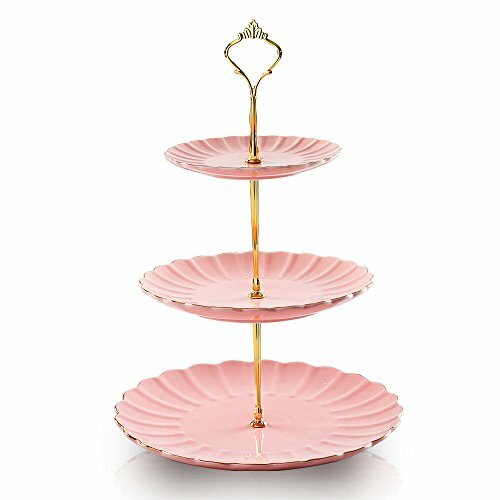 I really love the pink shabby chic look featured below would look beautiful in any country style kitchen. Below I have picked out a couple of pink shabby chic pieces which would go with this style. It is such a shame, I have loads of photographs, just sitting in boxes in a cupboard. I need to get these out and display them around the house and kitchen. 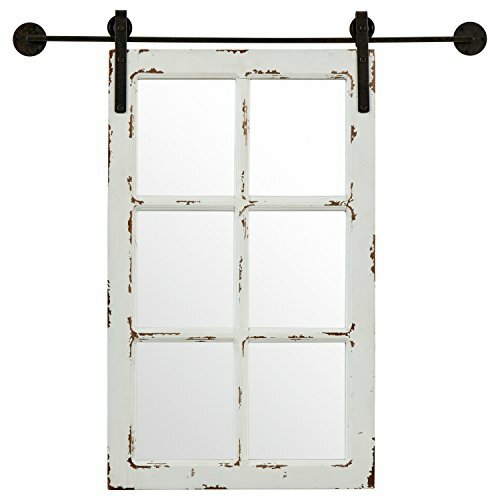 Shabby chic picture frames are great to display your cherished photographs of times past. I am considering displaying my photographs after kind of antiquing the photos to get an overall shabby chic look. 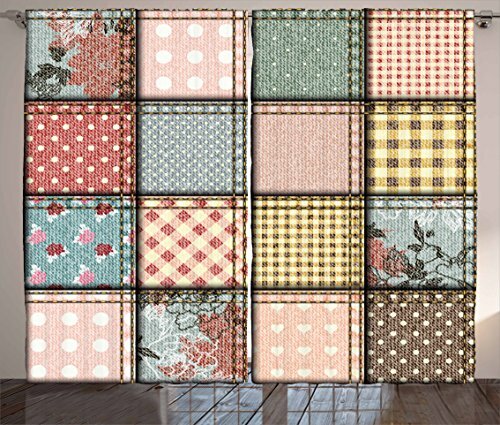 Wallpaper in a vintage shabby chic style can set off the decor in your kitchen. These come in a range of soft, blues, grays, pale green and pinks. 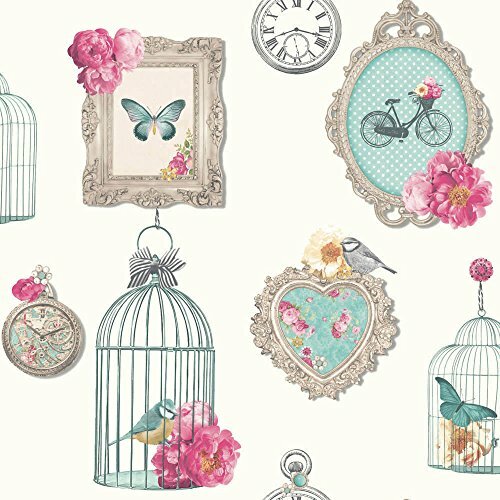 Featuring floral prints, pink roses and bird cages. 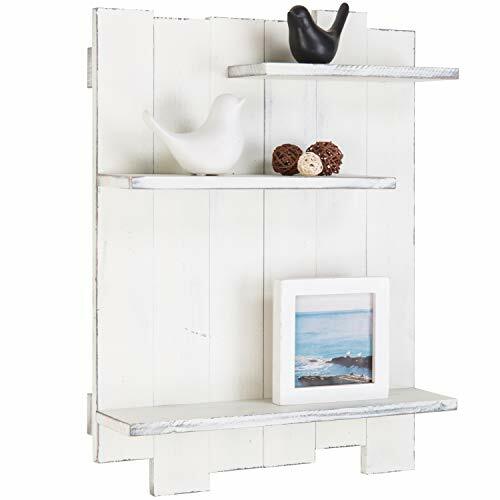 These days it is quite hard to find original pieces of shabby chic items, but never mind as there are plenty of new products that have been given the shabby chic treatment. New shabby chic kitchen furniture can be purchased in most furniture retailers. Look for wooden items that have been distressed, enamel items in pale colors and soft furnishings like throw pillows in pale pinks and creams. Antique shabby chic kitchen cabinets ideas that you can do yourself. You don’t need to be a DIY expert to do this. The end result is very effective. By updating your cabinets you can save yourself a huge amount of money.